Julian Assange, founder of WikiLeaks, has been holed up in the Ecuadorian embassy in London since June 19 2012, but according to Reuters, he’s still making requests for asylum to other countries, with the most recent being France. Unfortunately for Assange, his latest bid for escape from the embassy was declined for various reasons. 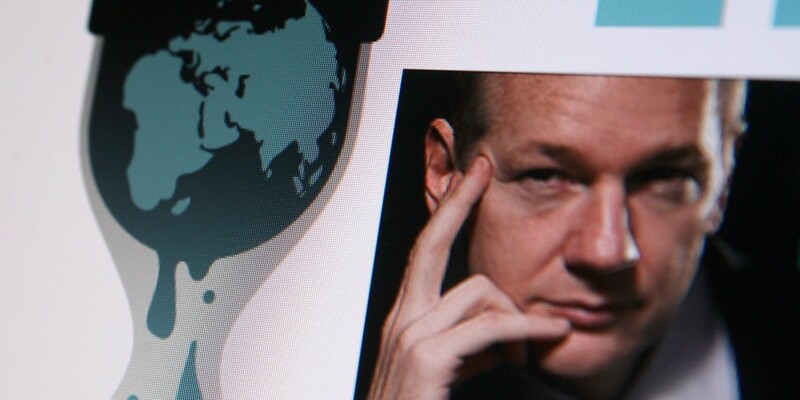 “France has received the letter from Mr. Assange. An in-depth review shows that in view of the legal and material elements of Mr Assange’s situation, France cannot grant his request,” President Francois Hollande’s office told Reuters in a statement. The statement also noted that while Assange doesn’t present immediate danger, he is still the subject of a European arrest mandate, for alleged sexual assault offences in Sweden. We’ve asked the French government for confirmation of the asylum request and will update if we hear back. Update: The WikiLeaks Twitter account has tweeted to say that no asylum request has been made by Assange. Media note: Assange has not submitted an asylum application to France. While the statements given to Reuters might suggest a formal application had been submitted, France has an independent procedure in place to deal with requests, and WikiLeaks is asserting that Assange never made any attempt at a formal application. Update 2: The French government has just published its statement on the matter, saying that it has rejected a request for asylum from Julian Assange. Read next: Who's winning the social war at Wimbledon?